May, 1983. 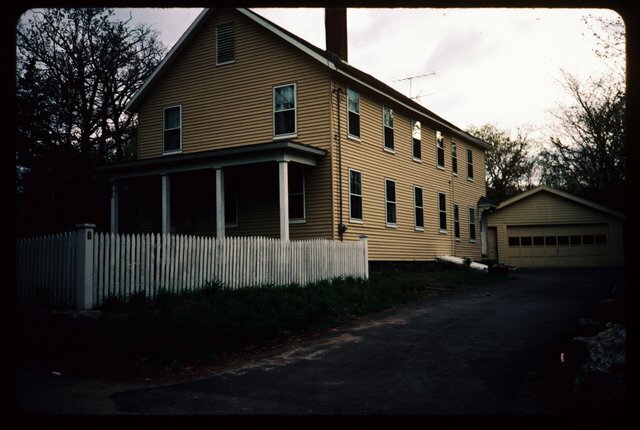 Our first house in Andover, on Lincoln St. I barely remember this house.